According to the Railways Act, passed by the National Assembly on 31 January 1885, the state entirely undertook the building and the operation of the railway network in Bulgaria. 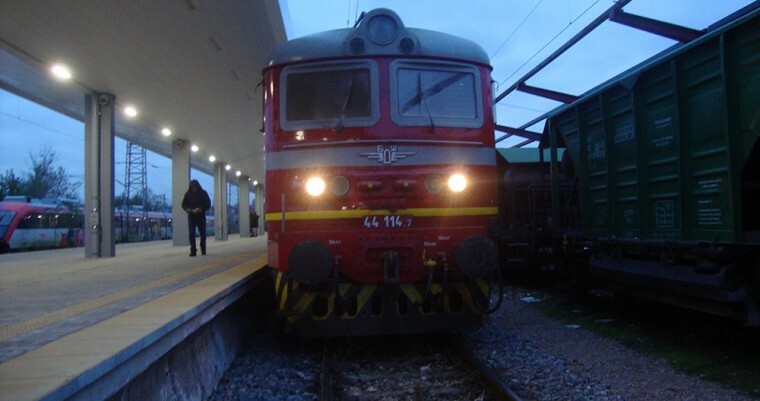 Based on this act, the system of the Bulgarian state railways was established. Eminent figures of the socio-political life of Bulgaria at the end of the 19th century such as Todor Kableškov, Ilarion Dragostinov and Zahari Stojanov worked as railwaymen. At that time one of the places for entertainment on a holiday was the railway station. After leaving the church, men and women, "dressed up as if for a wedding", went to the railway station to stay there for an hour or two, to watch the arrival and departure of the trains. It was a common conviction that every decent citizen ought to come to the station at least once a month, when the weather was nice, to have a bottle of "lemonate" in the buffet where his or her attire was expected to be seen by everybody. These festive visits were discontinued when platform tickets were introduced.